I would like to start by introducing myself. 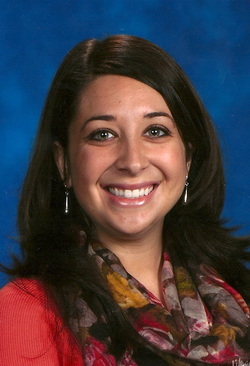 My name is Ms. Gina Munaco and I am a kindergarten teacher. 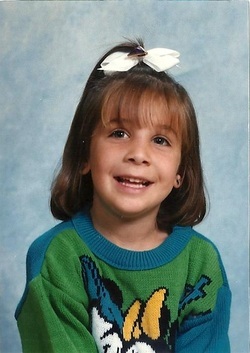 It does not seem like that long ago that I was in Kindergarten in my hometown Shelby Township, MI. I had many wonderful elementary school teachers who inspired me to want to become a teacher. So, here I am ready to begin teaching in my own classroom. I received my Elementary Education Teaching Certificate from Michigan State University with an endorsement in Early Childhood Education. I completed my student teaching in a first grade classroom and then proceeded to teaching Kindergarten. This will be my third year as a Kindergarten teacher and I could not be anymore excited. Reading- books of all kind! Cooking- lots of Italian dishes! Spending time with family- I have 2 younger brothers and 23 first cousins! Crafts and Projects- mostly from Pinterest!